Gran Turismo 6 has announced that a special Senna DLC pack will be available for download by the end of May. 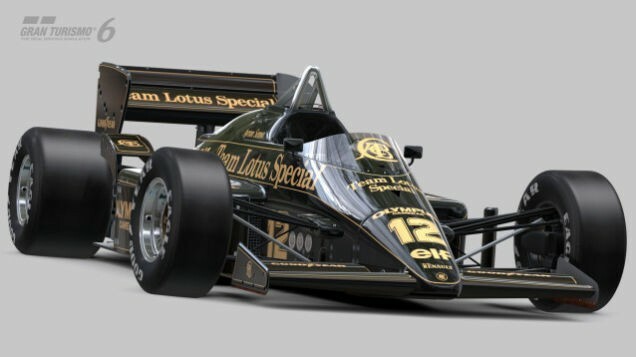 Initial reports suggested the DLC will feature the iconic Lotus 97T in Team Lotus John Player Special livery. Today, GTPlanet announced that players will receive more than that! In 1978, Ayrton Senna recalled, "78, I came to Europe for the first time to compete outside Brazil for the World Championship. It was pure driving, pure racing. There wasn't any politics, no money involved either. It was real racing!" 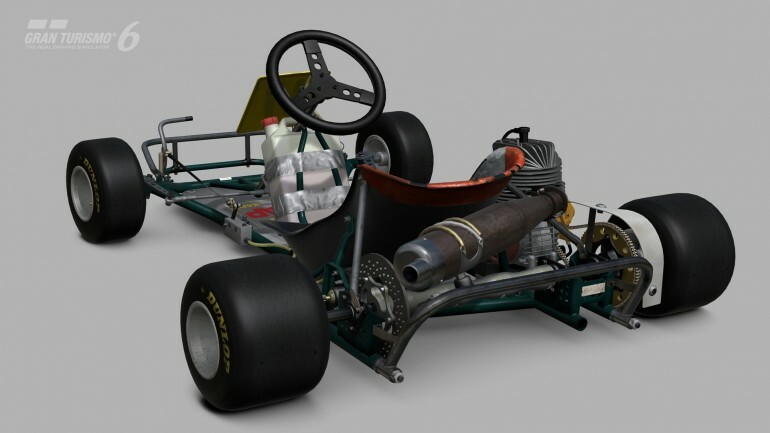 Now, players can experience the early years of Ayrton Senna's racing career in the #17 DAP Racing Kart he used to compete in the 1978 World Karting Championship. 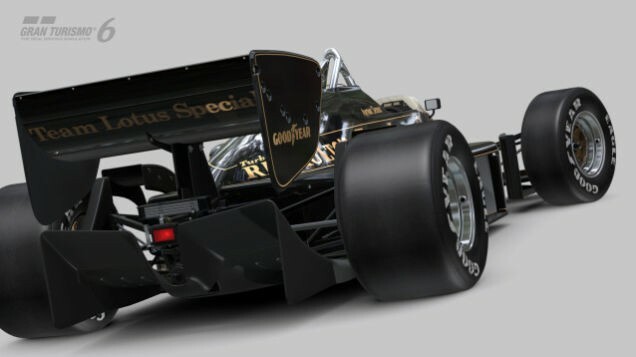 Combined with the black and gold Lotus 97T that Senna used right before the peak of his career, players will be closer to their racing hero than ever before. Finally, the Gran Turismo 6 Senna DLC pack will also offer recreations of Brands Hatch and Monza as they were back in the 1980's. How's that as icing on the cake? "The 'Ayrton Senna Tribute' divides Senna’s life into four periods, and looks back on his legacy through photo and film as well as enabling the player to drive the cars he drove in event challenges," announced Gran Turismo. 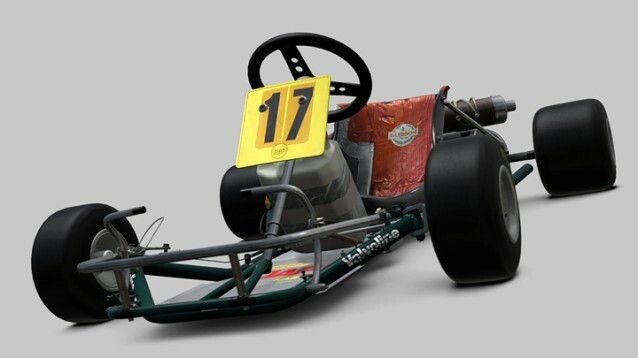 "The DAP Racing Kart #17 in which Senna challenged the World Kart Championships and the Lotus 97T F1 machine dubbed the “Black Beauty“ can be driven, and the 1980’s layouts of the Brands Hatch GP Circuit and Italy’s Monza Circuit where Senna raced in F1 has been revived." Apparently, the #17 DAP Racing Kart of the 1978 World Karting Championships is just the first of four slideshows and teases the first period of the 4-part Ayrton Senna Tribute. The second photo teaser of the Gran Turismo 6 Ayrton Senna Tribute DLC pack will unveil next week, on May 19. Stay tuned as we learn more in the days ahead!